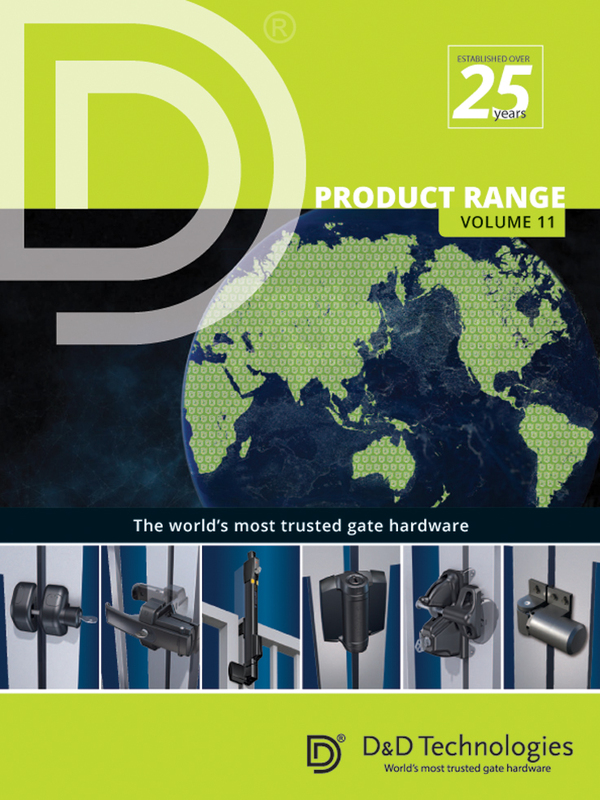 The 2016 D&D catalogue of gate hardware is crammed full of great ways to ensure that you can make outdoor spaces safe and secure in a reliable and attractive way. 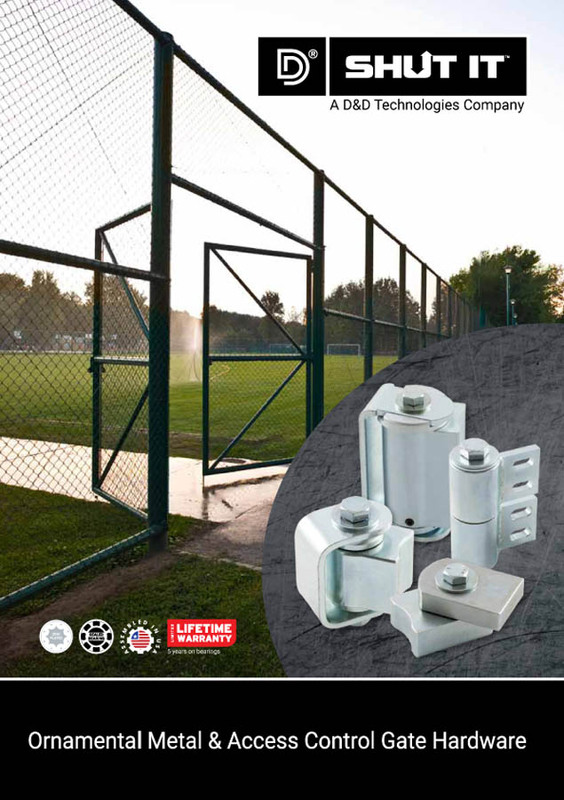 For most purposes,our wide range of TruClose® self-closing hinges, and MagnaLatch® and LokkLatch® lockable latches made from industrial polymers and stainless steel, are ideal,providing peace of mind for playgrounds,nurseries,gardens, swimming pools and other for example. The products are suitable for wooden, metal and vinyl gates up to 70Kg in weight. And there is a range specifically for glass / round post gates for balustrades and around pools. These are weatherproof and maintenance free, and they’re easy to fit and adjust to suit virtually all purposes where gates need to be made secure. All these products are tested rigorously and come with a Lifetime warranty. For more industrial heavy duty requirements, we have the SureClose® range with hydraulic closures and hinges to fit steel or aluminium gates. They have powerful tamper resistant concealed hydraulics which never need added fluid. See the catalogue for full details of this range. The website also contains videos and installation animations to show what the products look like in use and to show how easy they are to fit. I agree to let D&D Technologies contact me from time to time in regards to the D&D catalogue brochure and related products.